You are planing your trip to Ho Chi Minh City and you might consider about some days escaping to the beach? Some may choose the close by Vung Tau beach, some might want to go further to Nha Trang with the crystal clear beaches with the soft white sand. Another suggestion we would definitely recommend Mui Ne beach, the most famous resort area of Phan Thiet, about 200km away from Ho Chi Minh City. 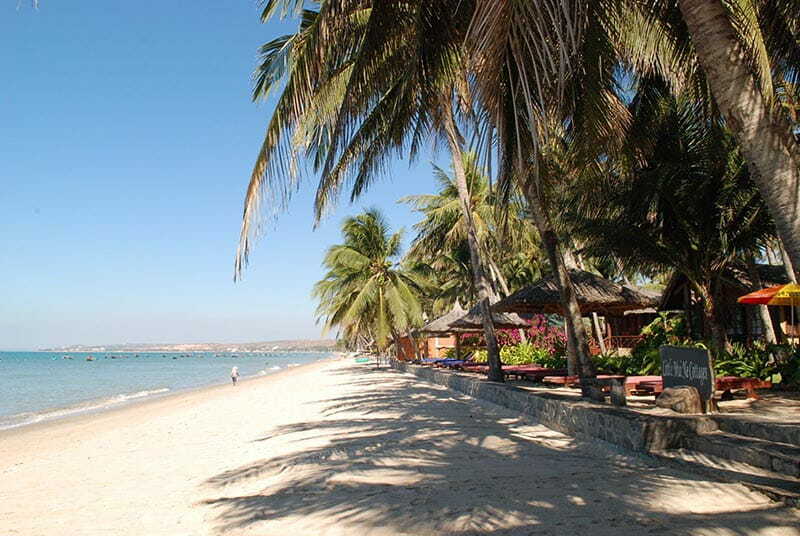 Let’s come with us to see what’s inside the beautiful and gorgeous Mui Ne beach. In the past, Mui Ne was an isolated stretch of beach where pioneering travellers camped on the sand. Times have changed and it’s now a string of beach resorts, which have fused into one long coastal strip. These resorts are, for the most part, mercifully low-rise and set amid pretty gardens by the sea. The original fishing village is still here, but tourists outnumber locals these days. Mui Ne is definitely moving upmarket, as more exclusive places open their doors, complemented by swish restaurants and swanky shops, but there is still a (kite) surfer vibe to the town. People often say that it’s almost impossible to get lost in Mui Ne, as everything is spread out along a 10km stretch of highway. 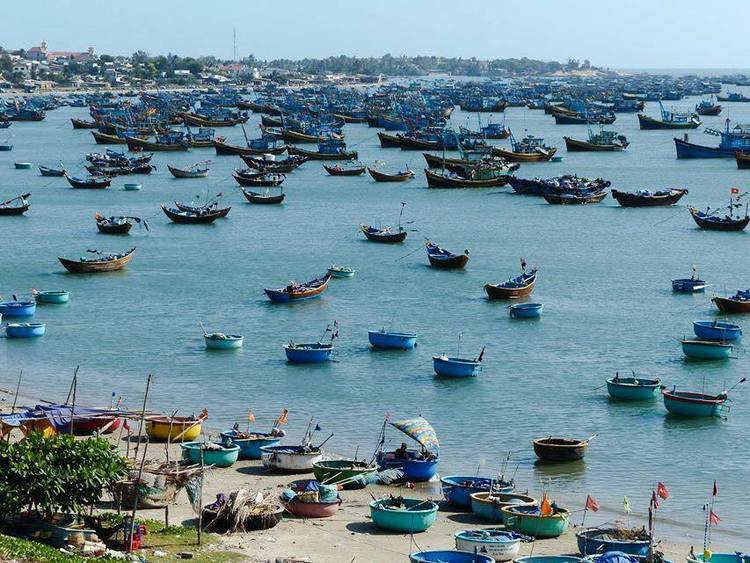 The most convenient way to get to Mui Ne beach is by land transfer, you can buy a bus ticket or rent a car from Ho Chi Minh City which takes you about 5-6 hours driving. If you are trekkers who want to drive yourself and enjoy the taste of sea, you can choose to go by motorbike. However, you need to follow the laws of transportation in order to have a smooth trip to Mui Ne beach. Regarding the weather, you won’t be worried much since you can come here any time of year. Yet of course, it will be much more crowded at holiday time. For years, Mui Ne beach has been famous for the unique and brilliant sand dunes inside the city, a paradise of beaches and resorts. Particularly, Mui Ne is famous for its enormous red and white sand dunes. The Red sand dunes (doi cat hong) are convenient to Hai Long, but the White sand dunes (doi cat trang), which is 24km in the northeast, are the more impressive – the near-constant oceanic winds sculpt the pale yellow sands into wonderful Sahara Esque formations. 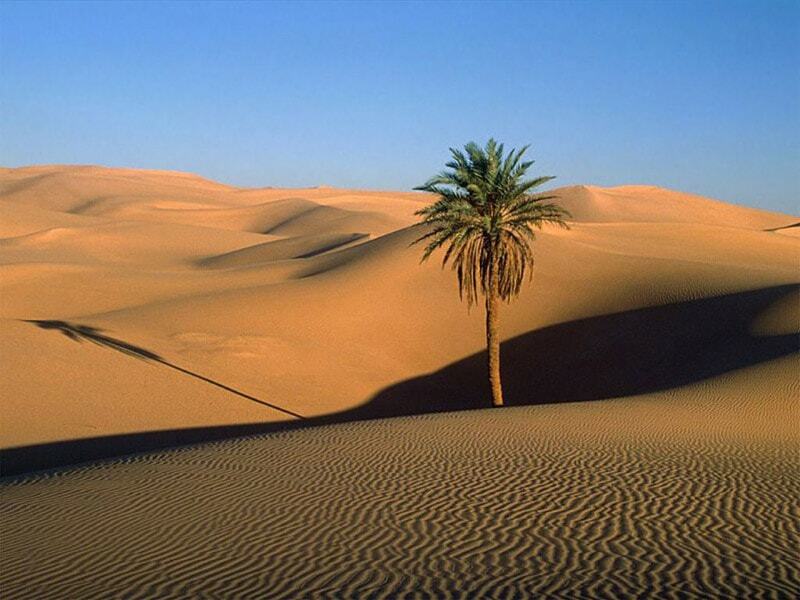 But as this is Vietnam, there’s little chance of experiencing the silence of the desert. If you have an intention to enjoy a moment at the paradise of sand suns, prepare yourself for the hard sell as children press you to hire a plastic sledge to ride the dunes. You would feel incredible slipping from the peak of the sand to the bottom. There will be nowhere in Vietnam can you find a wonderful time in this unique place Mui Ne where there are beaches along the white sand on one side and sand dunes under the bright sunlight on the other side. 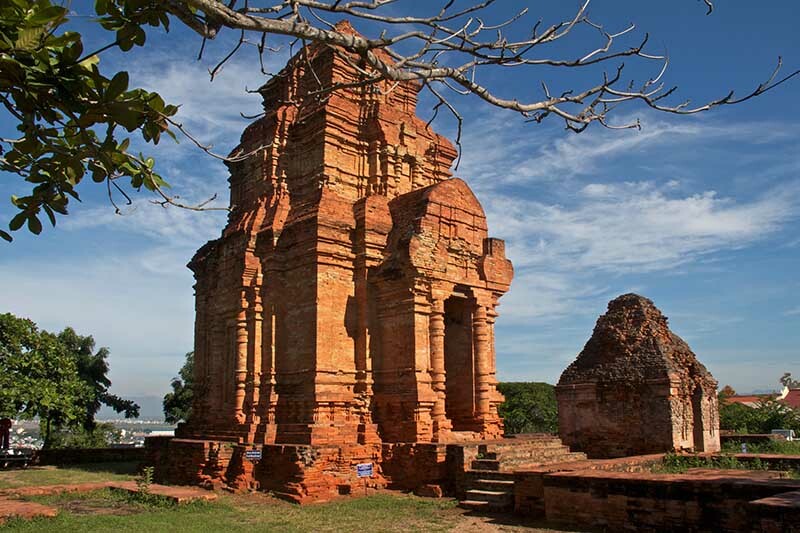 Another attractive site to visit in Mui Ne is the Po Shanu Cham Towers which is located atop Ong Hoang Hill, 15 kilometers from Phan Thiet city. Together with Po Dam Towers and My Son Sanctuary, these ruins are regarded as important cultural landmarks of the ancient Champa Kingdom. The Po Shanu Cham Towers were built to honour Hindu deities Lord Shiva, Agni and Nandi. The main tower measures 15 metres in height, featuring an altar with several lingams of Lord Shiva while the other two stand at 12 metres and five metres respectively. Visiting one of the ancient historic architecture like this, you could hardly deny taking some pictures and enjoy its wonderful unique structure that you could rarely see on over the world. 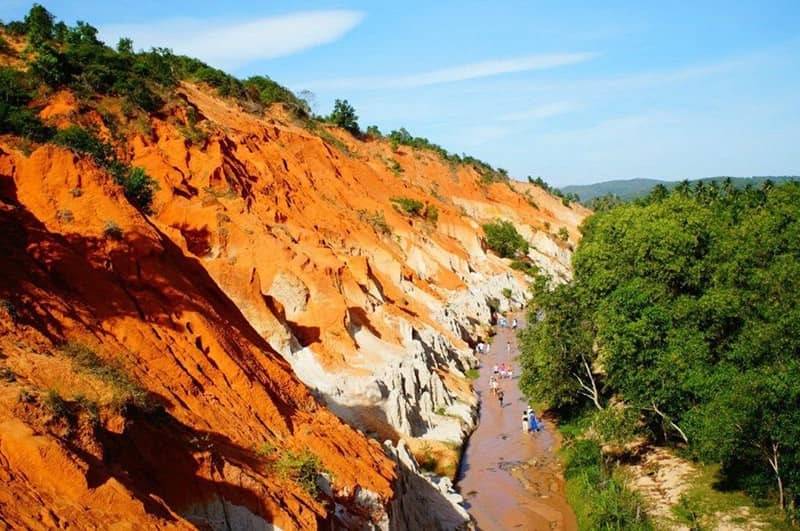 You should not also miss a visit to Suoi Tien (the Fairy stream) where a small stream running through the middle of the red sand dunes. It is like a mini version of Red Canyon. Paradise for photo lovers. Needless to say, coming to Mui Ne beach, you cannot ignore the taste of the crystal clear beaches along the coast and enjoy walking around to watch the sunrise or sunset. Also it would be a good time for you to enjoy the seafood that is fresh and delicious.